So said a report by Jennifer Hale in the SUN newspaper of London, U.K.
crew who have been missing since 2002.
two miles beneath the ice”. 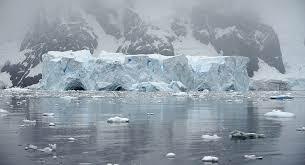 ice-free and home to an ancient civilisation. 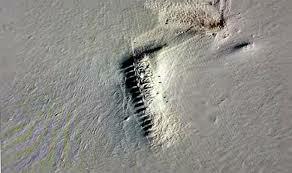 A PYRAMID UNDER THE ICE? darkness and chilling minus 55 degree Celsius winds. 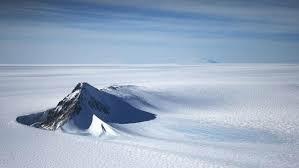 Polar area after falling ill on trip to Antarctica. after his snowmobile plunged 100 feet down into a crevasse. 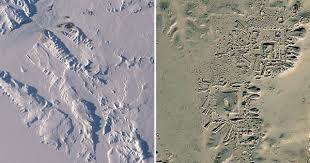 an ancient city hidden underneath the ice of Antarctica? believe could be a city. in the area and built a man-made structure. California TV crew who have been missing since 2002.
under way two miles beneath the ice. and caves, one of which led to a large geothermal lake. for the purpose of attempting to make super weapons. miles from the North Pole. and wiped out the original Mother Civilization. • A crack rips around the earth at 2½ miles a second. over the world? And buried them together? WIPEOUT… and its effect upon human history. “recent” and witnessed by people! of in the easily cultivated valleys and plains? interrupted the FIRST attempt at a world government? • From skyscrapers to stone-age – how did this happen? How did sophisticated city folk become jungle savages? place a golden ratio of numbers together. Noah’s Ark evidence you ever saw! DVDs will leave you amazed… breathless… and stunned! keep the door open all this week.